was part of ancient Musashi Province. In the post-Meiji Restoration catastral reform of July 22, 1878, the area became part of Kita-Adachi District in Saitama Prefecture. The villages of Hoya and Tanashi were created on April 1, 1889 with the establishment of municipalities law. The southern portion of Kitaadachi District was transferred to the administrative control of Tokyo Metropolis on April 1, 1907. The modern city of Nishitōkyō was established on January 21, 2001. Before that date, the area was two separate cities Hoya and Tanashi. - - Introduction to Nishitokyo City and other information are shown. was a city located in the western portion of Tokyo Metropolis, Japan. Tanashi means the land without rice fields. 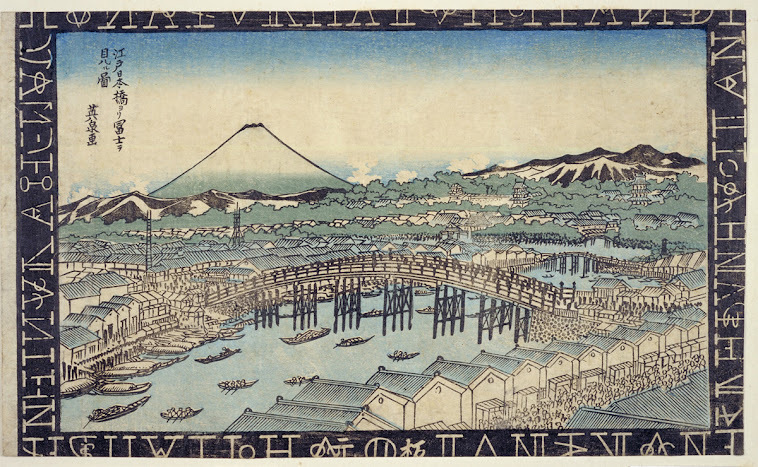 Because of the area's elevation relative to the Tamagawa River, traditional irrigation and rice farming was impossible. Hence, the area was named Tanashi. At the time of its merger, the city had an estimated population of 78,165 and a density of 11,495 persons per km². The total area was 6.8 km². 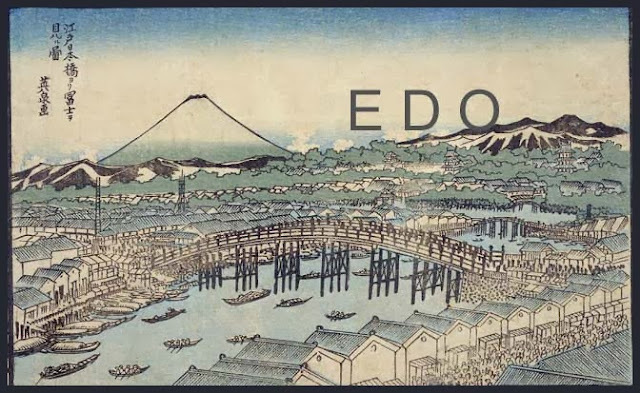 prospered during the Edo period as a post station on the Ome Kaido and Tokorozawa Kaido, and was part of ancient Musashi Province. After the Meiji Restoration it came under the jurisdiction of the short-lived prefectures of Shinagawa (1868) and Irima (1871), before becoming part of Kanagawa in 1872. During the early Meiji period (1878) catastral reform, it became the town of Tanashi within Kitatama District in Kanagawa. The entire district was transferred to the administrative control of Tokyo Metropolis in 1893. Tanashi was connected to central Tokyo by train from 1927. Tanashi was elevated to city status in 1967. Tanashi was merged with the neighboring city of Hoya to create the city of Nishi-Tōkyō, and thus Tanashi thus no longer exists as an independent municipality. The area was without much water until the canals 田無用水 Tanashi Yosui and 野火止用水 Nobidome Yosui were built around 1688.
about 24 km from Edo and 32 km from Ome and was very busy with travelers.
. Ome Kaido 青梅街道 highway from Shinjuku to Kofu. . The Shrine was founded around the 13th century and moved to its present location in 1670. 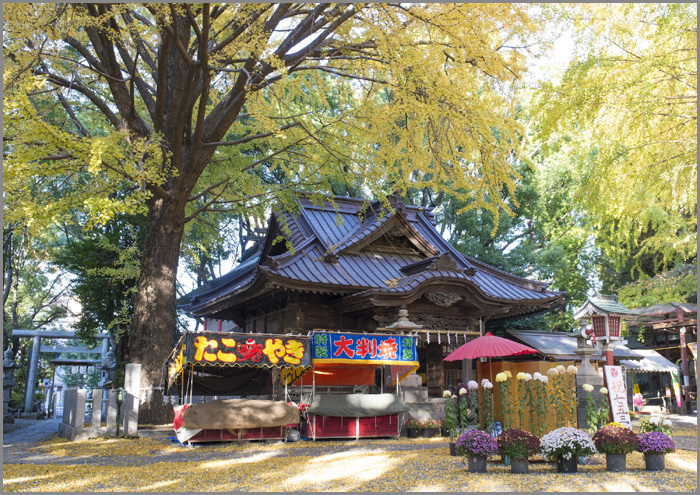 This shrine is known for beautiful wood carvings by Shimamura Shunpyo, dating back to 1875. 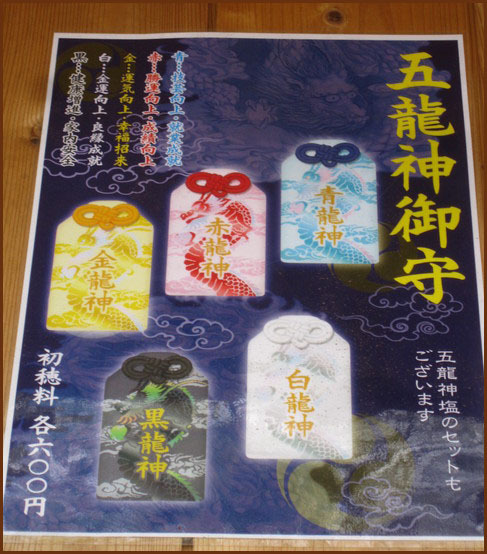 It is dedicated to the Dragon, Deity of Water. 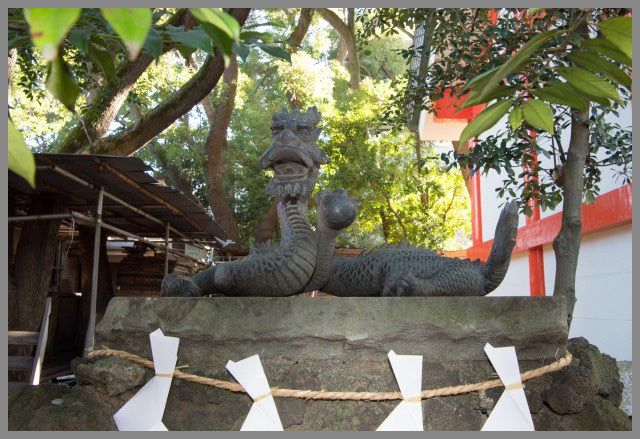 Go along the approach of Tanashi Shrine! It is Dousoshin-God (right back), and the stone guardian’s face is pleasant. You can fish a Omikuji (lottery/red snapper) with a fishing rod. 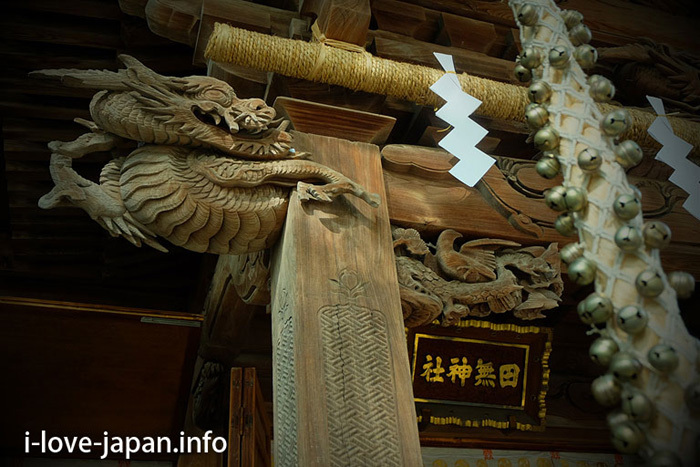 The hall of worshipers of Tanashi Shrine was said to have been made by local carpenters in 1875.
. 田無不動 Tanashi Fudo - 総持寺 Sojp-Ji . At a certain home there was a big sugi 杉 cedar tree on the corner. They had it cut town by a wood cutter, but soon after the family members became very ill.
A priest told them that this was a tree sacred to the Tengu and now they had to suffer his curse.
. Tengu, sugi 天狗と杉と伝説 Legends about Tengu and Cedar trees .
. WKD : ugusiu うぐいす、鶯 nightingale .